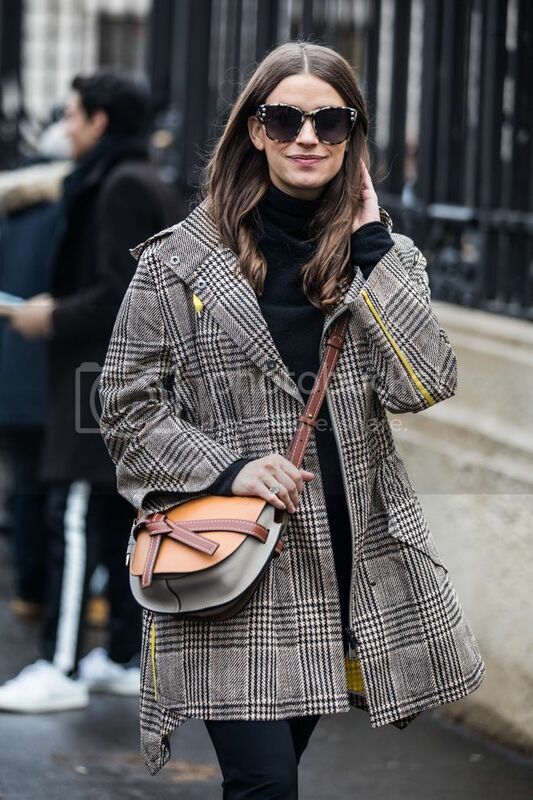 Talk about plaid in 2018 and you think more of the street style in the cities rather than students in their plaid skirts or lumberjacks in their plaid shirt. Plaid made a huge comeback and we aren't expecting the trend to dwindle anytime soon. Nowadays, the term "plaid" is used loosely to include even tartan and checks. While these prints aren't exactly anything new, the correct styling will give them a refreshing touch for a trendier look. 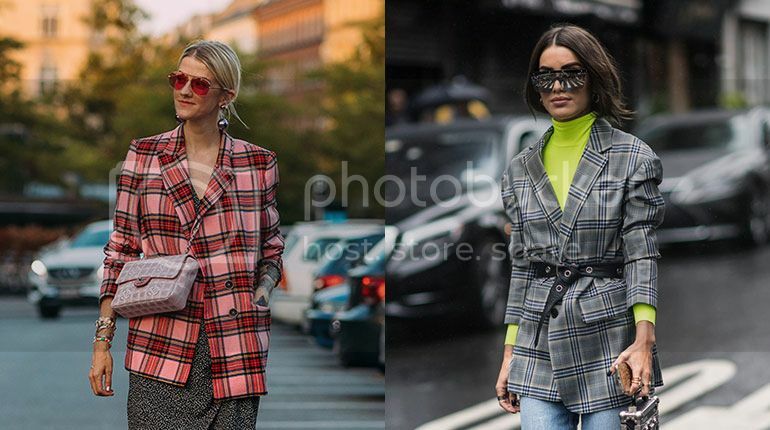 Let's look through the street style looks from the Spring/Summer 2019 Fashion Week and see how we can give our plaid outfits an upgrade with the right styling. The good old plaid coat is the easiest to wear. Freshen your whole look with chunky dad sneakers. Renew the look by opting for a plaid crop shirt. Go for a signature piece that mixes the print with solid colours. 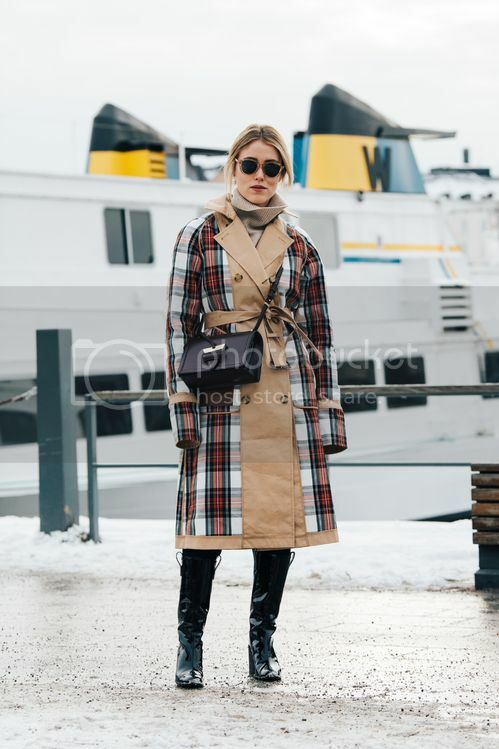 A plaid coat that flares out at the bottom gives off a more feminine vibe. Match your wide-leg pants with your bag. 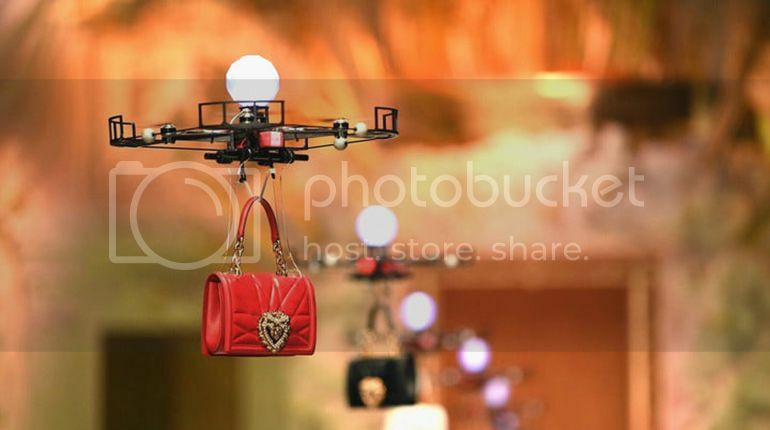 Remember to choose brighter colours to pop the look. Upgrade your plaid coat to a new colourway. Add preppiness to the look with socks in the same shade. Be ready for Spring/Summer 2019 with neon colours that are all over the runways. Cinch your plaid coat with a cool belt for a more defined silhouette. The bike shorts trend didn't really take off in Singapore even after Kim Kardashian wore them. Be the first to rock them on our shores with a plaid top!